Colombia – a country of staggering beauty, rich cultural heritage and fantastic riding. In recent years the South American country has seen a huge increase in the number of motorcycle touring visitors, with more and more people adding it to their riding bucket list. 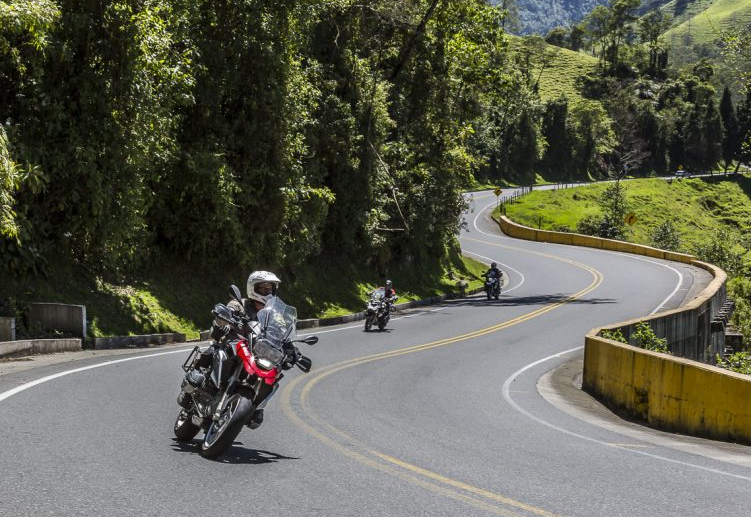 In the September 2018 issue of RiDE, our very experienced friends at GlobeBusters have been sharing some of the key information you need to know if you’re planning on riding in Colombia. From the dense Amazonian jungle to the tropical beaches and Andean Mountains, there is a huge variety of terrain to explore in Colombia. Mile-upon-mile of peg scraping bends arrive upon small, unspoiled colonial towns where you’re always guaranteed a warm welcome from the hospitable local population. Cities like Bogota can be chaotic but any competent road rider with good hazard perception skills should be ok. The roads are generally in good condition, although you will find army checkpoints, which are there to keep the roads safe. On rural mountain roads, it’s not uncommon to find vehicles in the wrong lane on blind bends, and trucks crawling up the hill at slow speeds. The capital city of Bogota is a metropolis of ten million people, with a great mix of modern and historic architecture and an amazing atmosphere. If you like cities, Pablo Escobar’s former stomping ground of Medellin is also worth a visit. Many small colonial towns dot the lush green highlands. 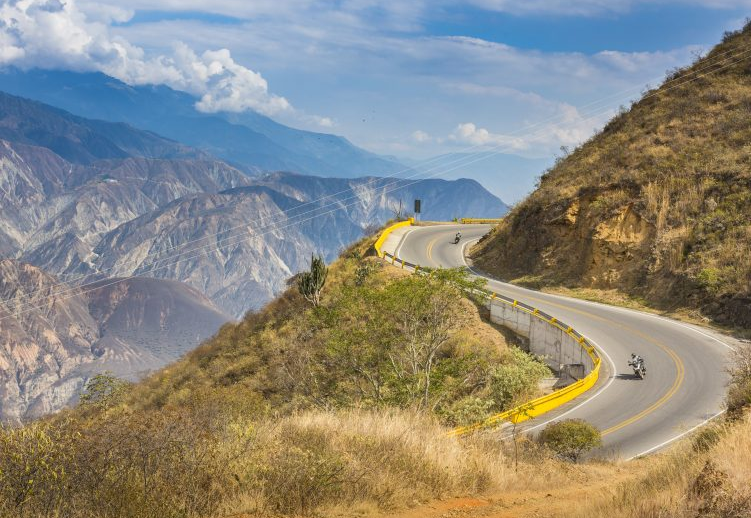 For some epic mountain roads, check out the Zona Cafetera, a number of terraced valleys where more than 50% of the countries’ coffee crop is produced. What Should You Ride There? You can freight your own bike to Colombia for longer trips of three or more weeks, when it is also worth considering visits into neighbouring Ecuador and Peru. 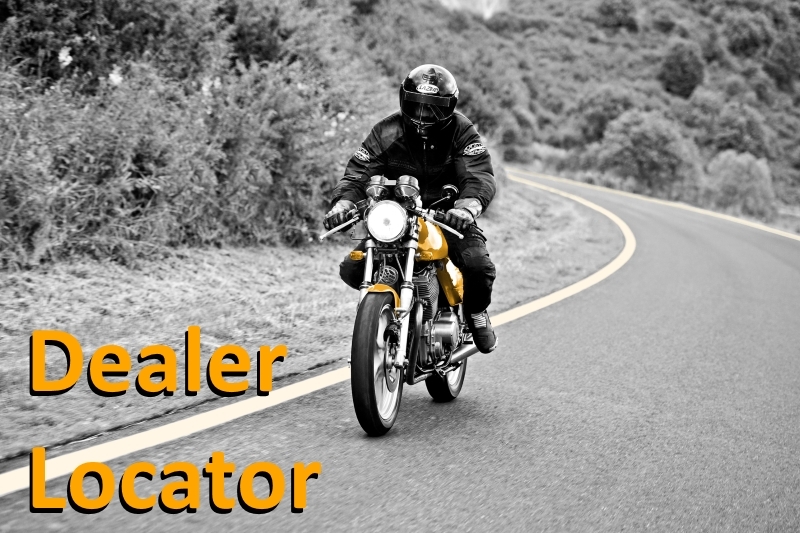 For shorter trips you would be better renting a bike locally – a BMW R1200GS is around $180 to $200 per day, with smaller 250cc machines around $75 to $80. February is the perfect time to visit, as it is right in the middle of summer and is one of the driest months, with pleasantly warm temperatures across much of the country. The lowlands and Cartagena can see the mercury rise to a slightly more unpleasant 35 degrees Celsius at this time of year. You won’t need a visa, but your passport must be valid for at least six months from date of entry. Don’t forget your UK driving licence plus an International Driving Permit, along with your original V5C for borders and customs if you are taking your own vehicle. For insurance purposes, you can buy third party locally via Previsora Seguros. It is also strongly recommended that you take out insurance which covers medical treatment and repatriation. 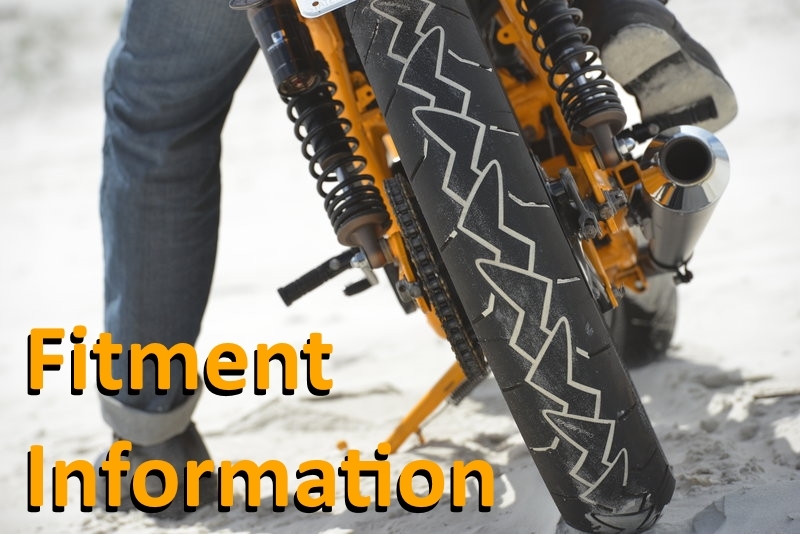 If taking your own motorcycle, don’t forget to fit the correct tyres for the type of riding you are planning to do before you travel. 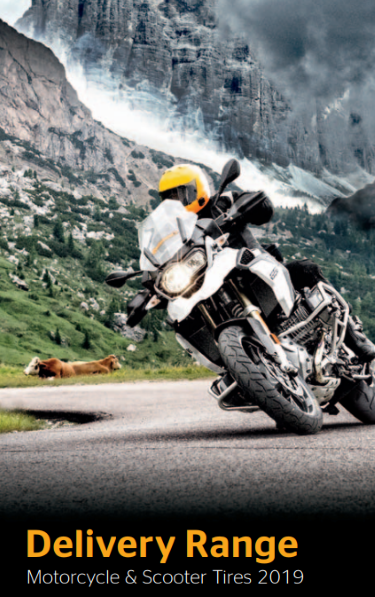 As an official partner of Continental, GlobeBusters will choose the right tyre for their needs from our adventure range – the ContiRoadAttack 3 and ContiTrailAttack 2 are both ideal for the twisty mountain roads, whereas the TKC 70 allows them to venture off the beaten track whenever they like! You can find out more about the Continental adventure range here. This entry was posted in News and tagged Adventure, GlobeBusters. Bookmark the permalink.